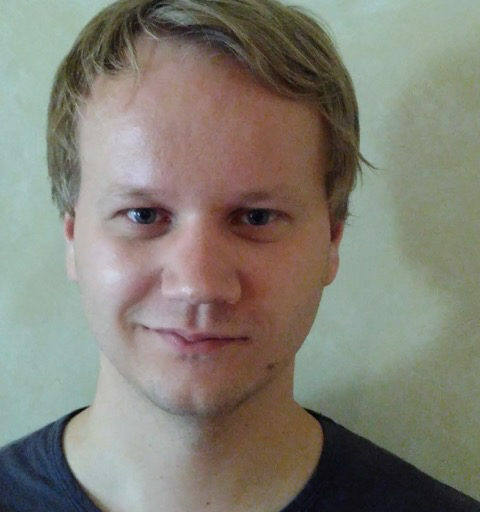 Juha Tuovinen ist Doktorand am Europäischen Hochschulinstitut (EUI) in Florenz. South Africa and the ICC, or: Whose Rights Does the Constitution Protect? When the South African government announced that it would withdraw from the International Criminal Court, a great number of commenters expressed shock and disappointment. Legal commentators have also weighed in, questioning the legality of withdrawing from the ICC (here) and a legal challenge on several terms seems inevitable. Here, I want to consider the possibility of challenging the withdrawal on the basis of the Bill of Rights.